Following the American military’s downing of a Syrian fighter on Sunday, Moscow is no longer using the military hotline between Washington and Moscow utilized to avoid collisions in Syrian airspace. Russia also threatened to target any aircraft flown by American and its allies over Syria. 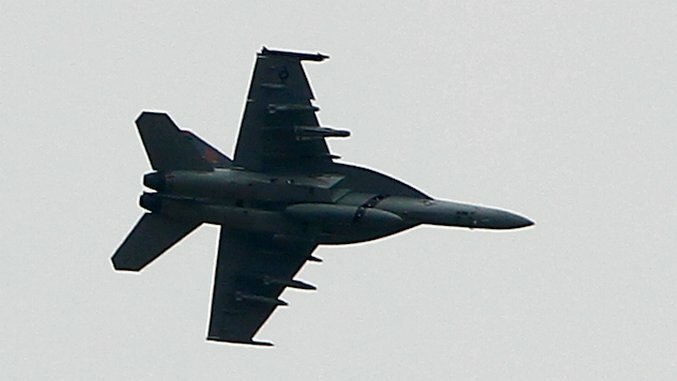 The Syrian plane in question had dropped bombs near local ground forces supported by the U.S. The plan was the first shot down by American troops since 2011. The situation is still developing, but according to Gen. Joseph F. Dunford Jr., “This is a delicate couple of hours.” American officials are still willing to utilize the hotline which coordinates air operations for Iran, Israel, Russia, Syria, Turkey, and the United States and their allies. The hotline is essential for ensuring unexpected conflict doesn’t break out. Hopefully, we will know more about this potentially volatile situation soon.